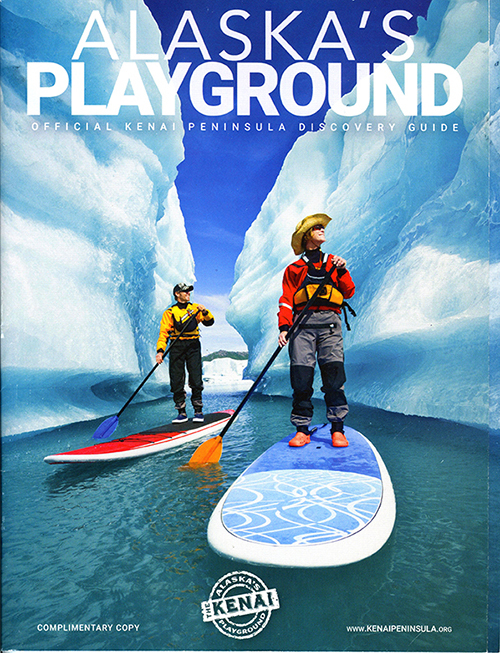 Our friend’s Chris and Pam looking good on the cover of The Kenai Peninsula visitors guide. Our friends Chris and Pam on Stan Up Paddle Boards (SUP’s) exploring an iceberg canyon on Bear Lake in the Kenai Fjords National Park, Alaska. Always nice to start out he new year with a cover shot. 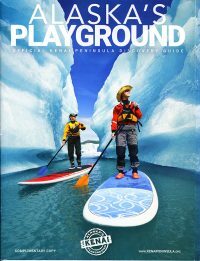 1 year, 2 months ago Comments Off on Our friend’s Chris and Pam looking good on the cover of The Kenai Peninsula visitors guide.